The Twins Study is ten separate investigations coordinating together and sharing all data and analysis as one large, integrated research team. 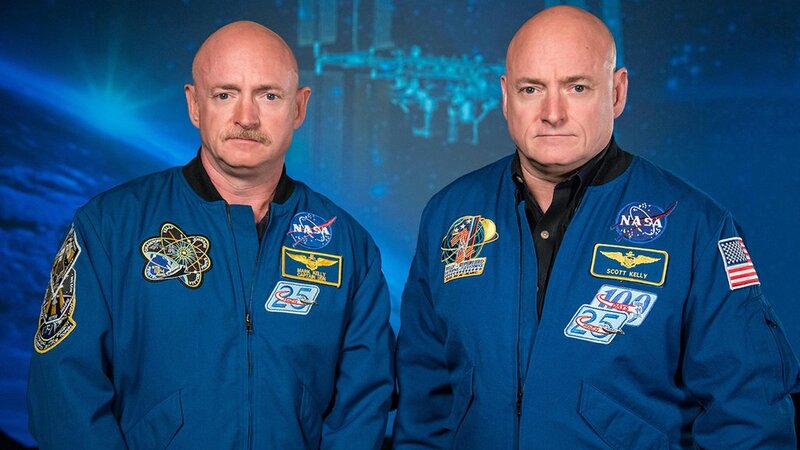 NASA has selected 10 investigations to conduct with identical twin astronauts Scott and Mark Kelly. 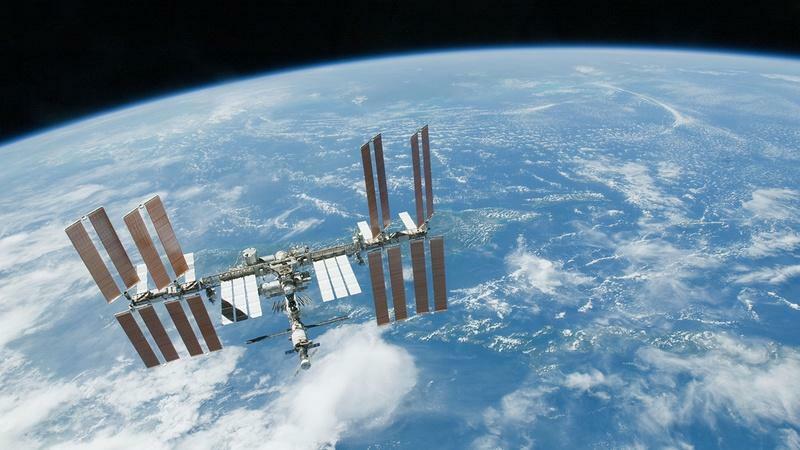 These investigations will provide broader insight into the subtle effects and changes that may occur in spaceflight as compared to Earth by studying two individuals who have the same genetics, but are in different environments for one year. The Twins Study is unique demonstration research to further NASA’s use of personalized medicine. The Twins Study is multi-faceted national cooperation between universities, corporations, and government laboratory expertise. 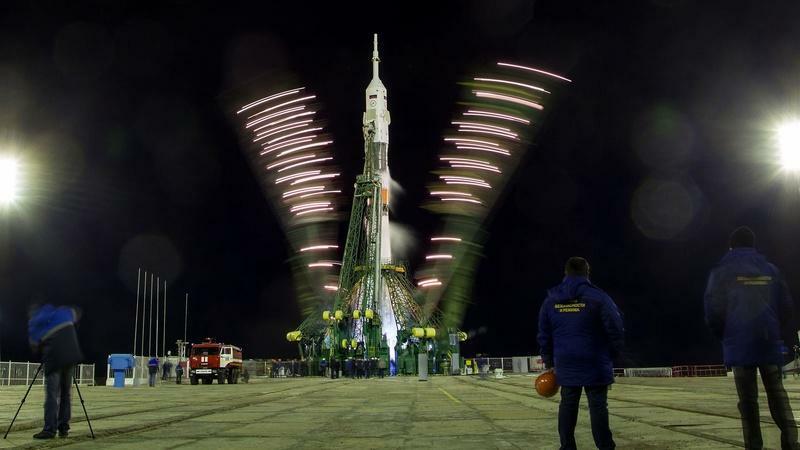 This two-part series tracks Scott Kelly’s yearlong mission from training to return home. 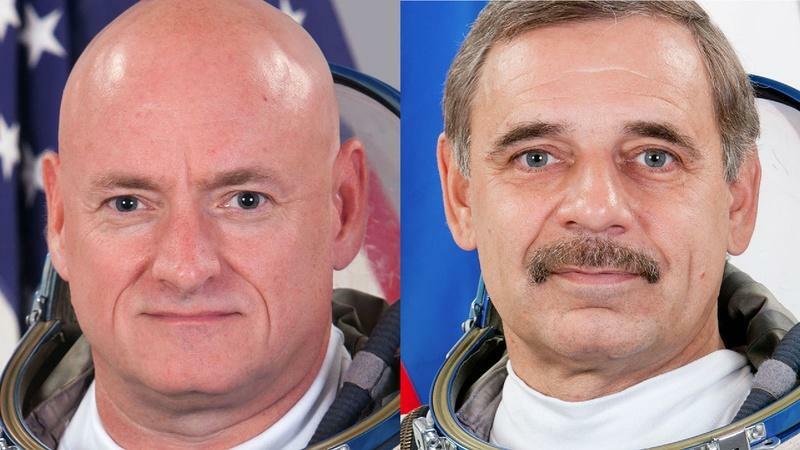 Meet the crew members of Expedition 46 and other key figures.